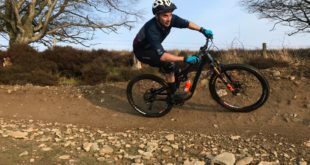 Mike Smith has joined the Oxford cycle sales team as an area sales manager for the North of England. 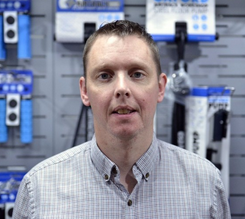 Smith has spent a number of years working in cycle retail within Halfords as a store manager. This position was followed by four years in an area sales manager role for the Heineken brand. 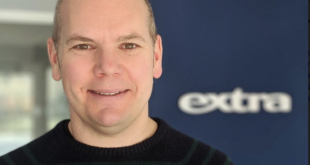 Prior to starting his new role at Oxford, Smith worked for DMC Creative, a global supplier of crafting products, selling into the independent sector. 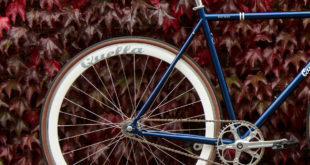 The brand stated that with his knowledge and experience, Smith will further build the ever-expanding Oxford portfolio of cycle accessories and third-party brands into the cycle dealer network in his area. Mike Smith can be contacted on email at mikesoxprod@gmail.com or by phone on 07391 407183.